SPECIAL PRICING ON TENT RENTAL: 20 x 40 Tent (sidewalls available) 16 – 6′ Tables 100 – White Folding Chairs Delivery & Set Up Included Regular Price: $1130 Sale Price: $960.50 CHECK AVAILABILITY: THE FINE PRINT: Party must be within 25 miles of 15401; Must take place before: September 6, 2015; Must book by June 12,….. Coordinated 360 recently worked with the Diocese of Greensburg to help provide media relations for the National Catholic Youth Conference. 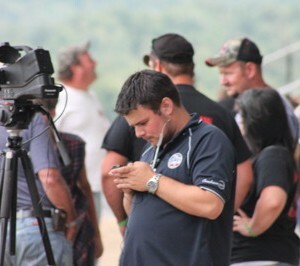 The Coordinated 360 team is out in full force working the Fayette County Fair on behalf of Fayette TV. While we are there we enjoy snapping some photos of the sites… Hope you enjoy! Visit Coordinated 360 at the Fayette TV booth at the 2013 Fayette County Fair! 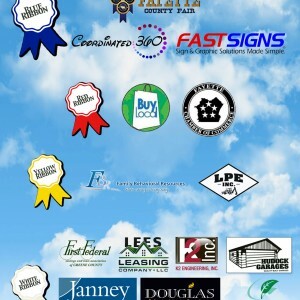 Coordinated 360 is proud to be a part of the annual county fair, an event that has 100,000 attendees. If you would like to know more about the Fayette TV / Coordinated 360 coverage of the Fayette County Fair please visit the…..
Take our survey – Win a prize!